After a tense first half which saw both sides handed good chances, Arsenal took the lead in the second period as Jack Wilshere blasted in from close range. Chelsea equalised through Eden Hazard, who won a soft penalty and then converted, and the Blues had plenty of chances to take the lead through Alvaro Morata, who fluffed three one on ones in the game. It looked like Antonio Conte’s men had won the game with just minutes left, when Davide Zappacosta burst down the right and squared for Marcos Alonso to poke home. 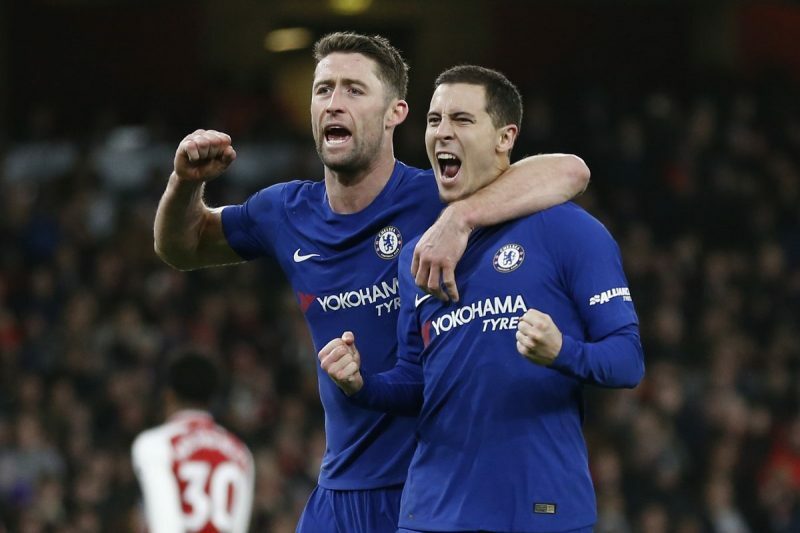 But the game wasn’t over, and as the Blues sank deeper and deeper in extra time they let a ball fall to Hector Bellerin who hit a sweet half volley to earn Arsenal a point. In the end it was a fair result, and Thibaut Courtois made some vital saves, but Chelsea fans will be despairing over the missed chances that cost them the game.